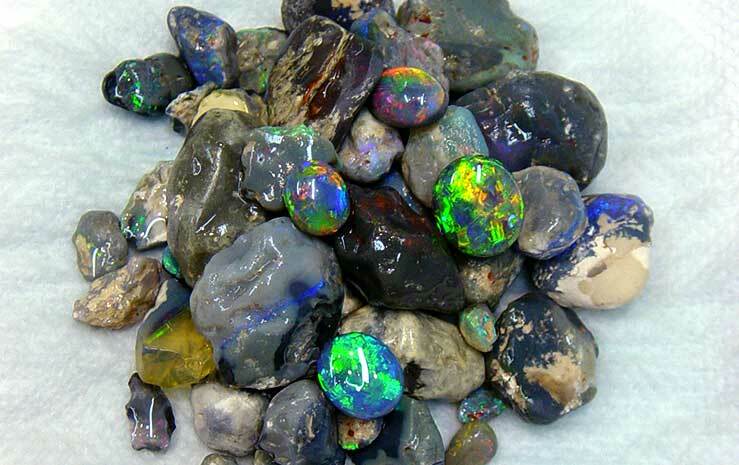 Our main sources of opal are Lightning Ridge and Coober Pedy, Australia. Opal Pacific has a wide range of loose cut opal and rough opal to choose from. 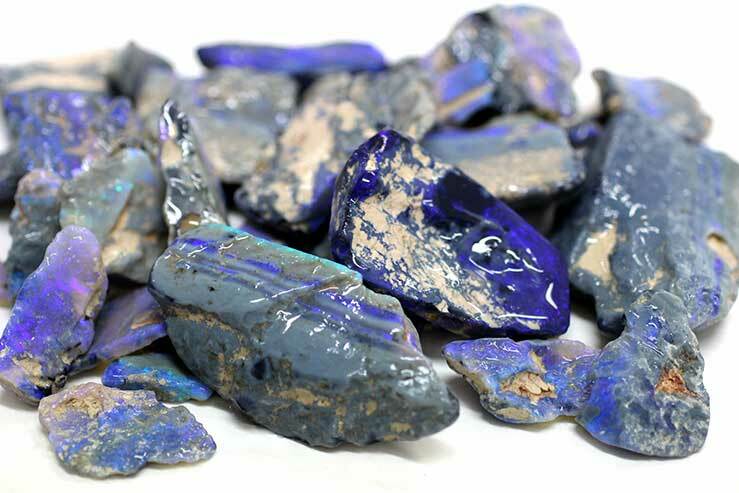 We source our opal from the opal fields of South Australia, Lightning Ridge (NSW) and the Queensland boulder opal fields. We have years experience in selecting the right material in the right mines. All colours, grades, shapes and sizes of opal are available as loose stones. An opal's beauty is unique and arises from the amazing "play of spectral colours" in the gemstone. This originates from the breaking up of white light due to the three dimensional spherical shaped microstructure of the silica particles. This forms precious opal and can only be seen with an electron microscope. A similar phenomena of colour play is observed in a rainbow. Natural opal is divided into three major categories - all opals, boulder and matrix opal. Each of these categories is described by their lightness or darkness (body tone). 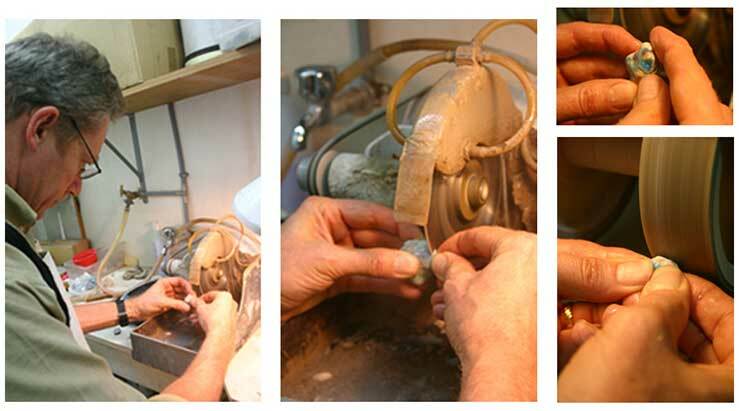 Our skilful cutters will cut and polish rough opal to get the best commercial yield.